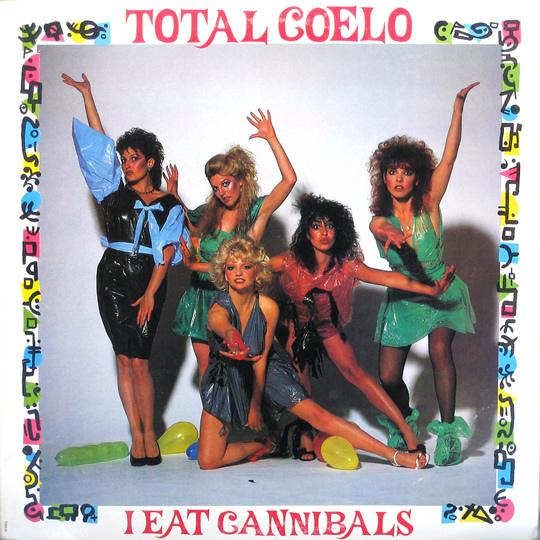 Here's the music video for the song "I Eat Cannibals" by Toto Coelo (renamed Total Coelo in the U.S.), the 1980s British one-hit wonder New Wave group, that reached #8 in the UK. It's a perfect example of what constituted a music video back in 1982: the bad lip-syncing, unsophisticated and unimaginative choreography, and the neon-backed sets make it almost seem like a parody of itself. Lovely. Charming. 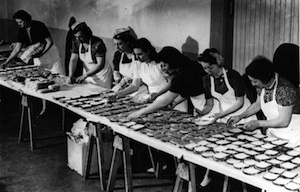 "Roastin', toastin', you're the one I'm boastin' / Eat me, eat you, incredibly delicious too / Gourmet, flambe, serve you up an entree / Intake, home bake, you're the icing on the cake." And the memorable chorus: "I eat cannibal / Feed on animal / Your love is so edible to me / I eat cannibals." Lyrics for "I Eat Cannibals"